We are delighted to work with Crystal Direct who are specialist suppliers of PVC-U of doors, windows, conservatories and roof lanterns in order to bring you some really useful estimating tools and pricing data for EstimatorXpress and drawing tools in PlansXpress. Crystal Direct offer attractive pricing backed up with fast (free) delivery nationwide (with no minimum order level! ), a massive range and choice of 15 colours and woodgrains finishes. Do you have a project that you would like to start developing but are held up by lack of access to finance? Our partners Funding for Business Network (FFBN) could turn those business opportunities into reality with access to funding; transforming your business and profitability. Our partners the Better Business Group and its Accreditus Register of Approved Tradesmen can help you to charge up to 10-15% more than your current prices, convert more of your enquiries into business and receive more than £2Million of quality leads a year bringing together Approved Tradesmen with genuine building enquiries. Combine with EstimatorXpress and you have a winning combination! 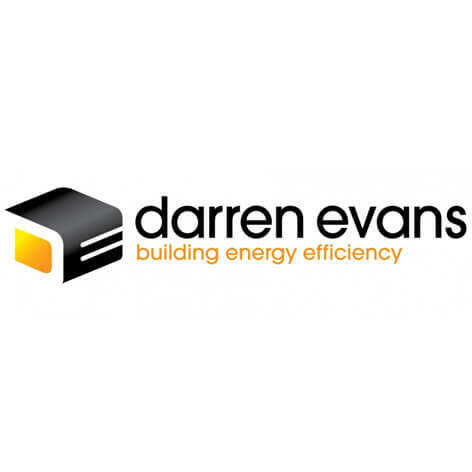 We are proud to say that we are partners with Darren Evans - building energy efficiency. 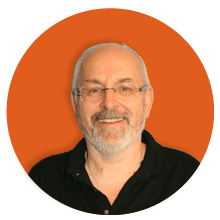 Darren Evans offer a comprehensive service for assessing the energy efficiency and performance of any residential project under Part L1A & L1B of building regulations and the code for sustainable homes.